Ice ice baby! No, we’re not referring to the 1990 song or the mammoth Arctic blast that’s breaking wind-chill records from the Dakotas to Long Island. What’s got our attention is this 240-carat frosty white gem-quality diamond that was just unearthed at the red-hot Karowe mine in Botswana, where the mercury topped out at 91 degrees yesterday. Yes, Lucara’s diamond mine in the tiny landlocked country in Southern Africa is arguably the world’s most prolific. The recent recovery was the mine’s 54th diamond in excess of 200 carats. The mine that brought you the 1,109-carat Lesedi la Rona and the 813-carat Constellation, has yielded a dozen diamonds exceeding 300 carats. Impressively, 180 diamonds from the mine have sold for $1 million or more and 10 diamonds yielded $10 million or more. 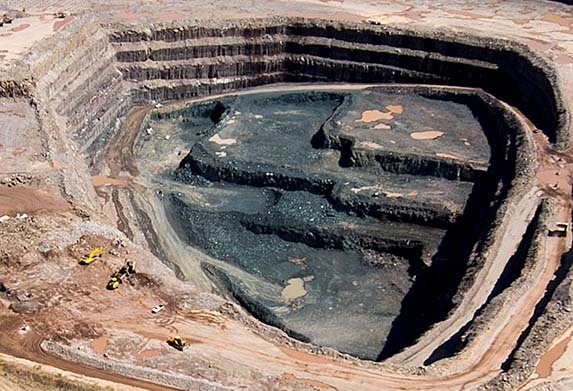 Lucara CEO Eira Thomas said 2018 was a banner year and that mining operations in 2019 will be largely focused on Karowe’s higher-value lobes, the ones from which Lesedi la Rona and the Constellation were extracted. “As Karowe enters its seventh full year of production, the regular recovery of specials (diamonds larger than 10.8 carats) continued unabated and in line with expectations,” she said. Lucara expects to extract 300,000 to 330,000 carats in 2019. The mine has been so successful that Lucara Diamond Corp. is looking at ways to extend its lifespan. 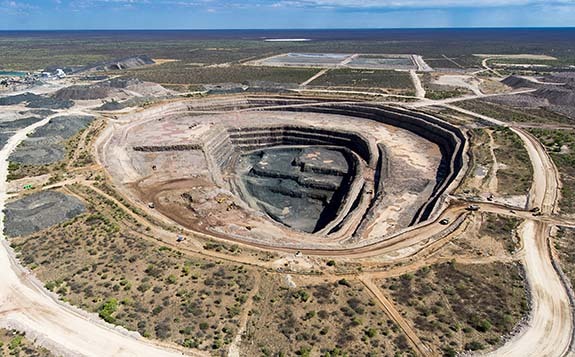 The mine currently boasts open pit reserves of 2.6 million carats extending out to 2026 and is in the process of completing a feasibility study that could expand mining underground to 2036 and beyond, according to Thomas. 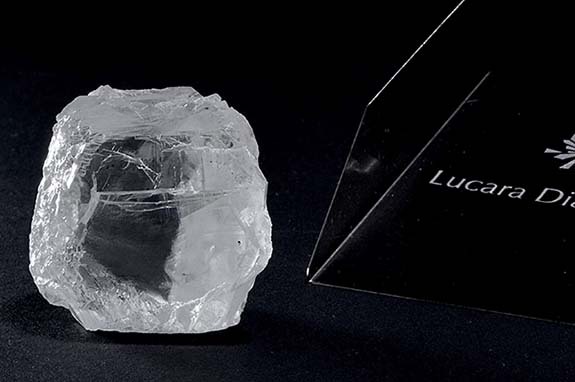 Credits: Images courtesy of Lucara Diamond Corp.